The Helium canister for home usage is a perfect addition to every party. 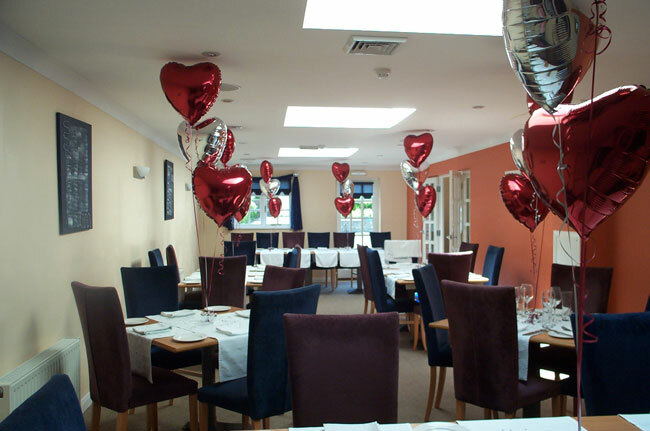 Whether its for adults or for children, inside or outside, at home or in a restaurant, the helium tank will add so much more to your party decoration. 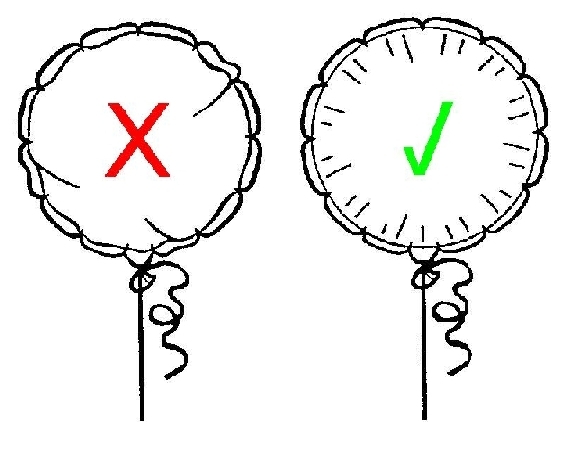 The helium in the canister is sufficient for 30 latex balloons in size 23cm or 16 foil balloons in size 46cm. The Helium canister enables you to easily decorate your party with foil balloons tied to a balloon weight. 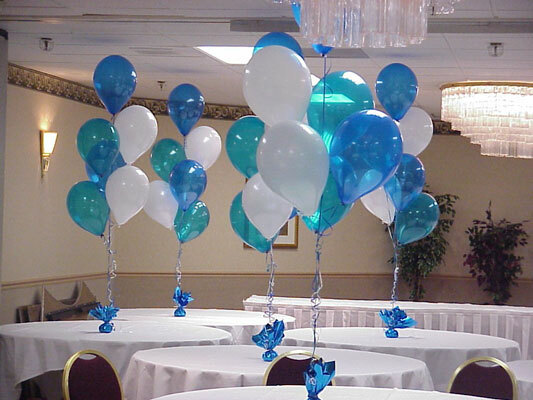 You can create balloon bouquets as table centerpieces or as floor decorations. Check our Foil balloons section and Balloons accessories section in the catalogue to choose the appropriate balloons and weights for your party. 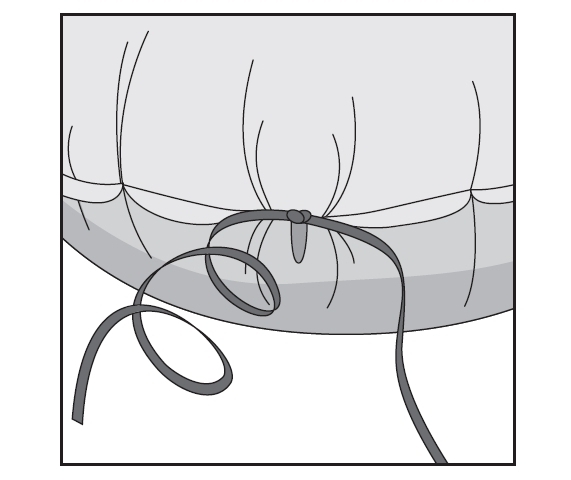 You can also use balloons with helium as a ceiling decoration. 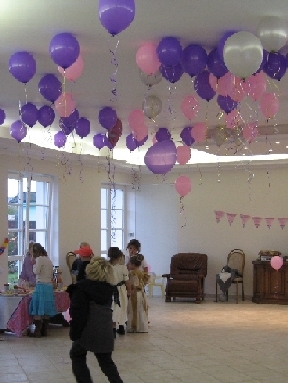 Simply inflate as many balloons as you like and scatter on the ceiling. Make sure to leave enough string as additional decoration. 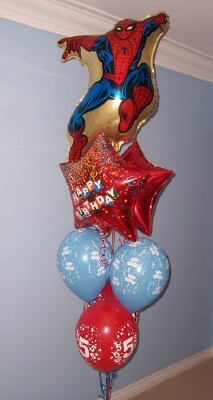 Check our Balloons section to choose the balloons you want for your celebration. Tip: some of our clients use helium for balloons to alter their voices and use it as a party joke. 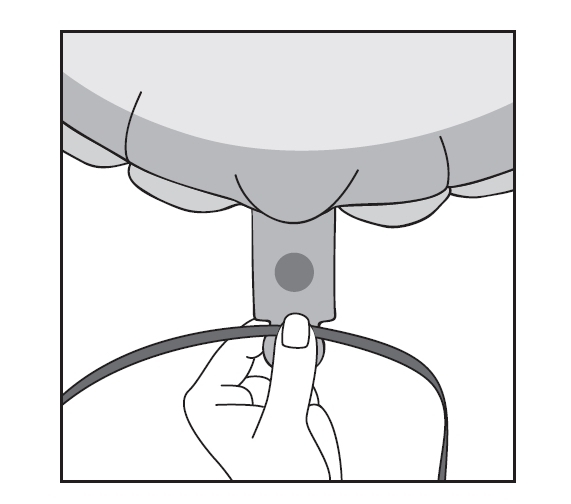 In this case, due to the pressure of the helium in the canister, it is strongly recommended not to inhale the helium directly from the canister but to blow up a small balloon and inhale the helium from the small balloon. 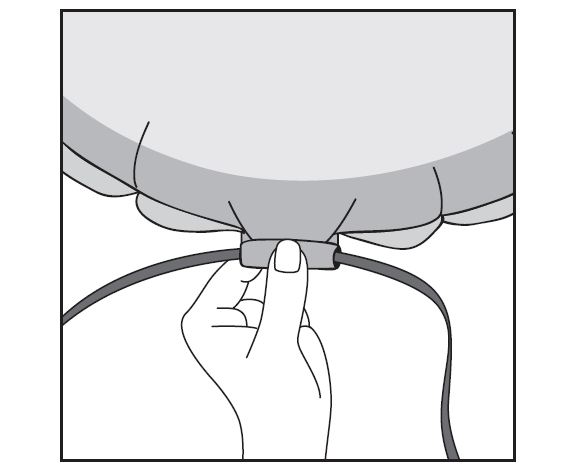 The helium canister is safe, easy to use and easy to transport. In the box you will find detailed instructions for usage in English. We have the lowest price in Czech Republic.